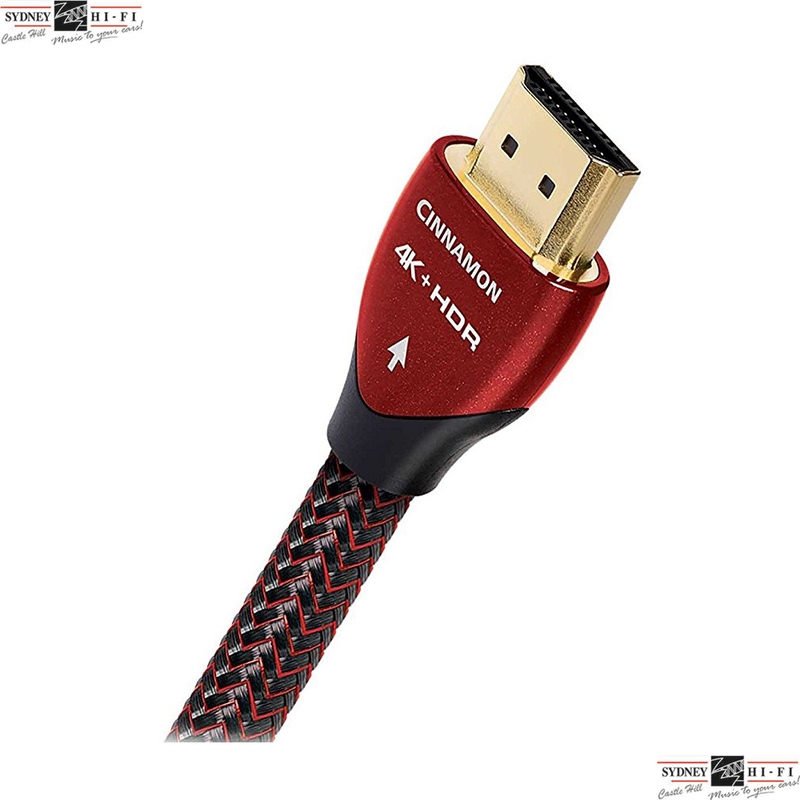 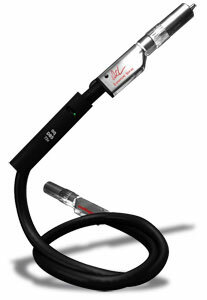 The Audioquest Cinnamon HDMI Cable increases silver content in its conductors from Forest’s 0.5% to 1.25% seeing slight improvements in picture and a significant improvement in audio performance. 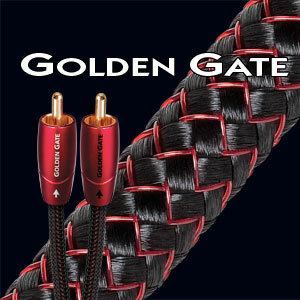 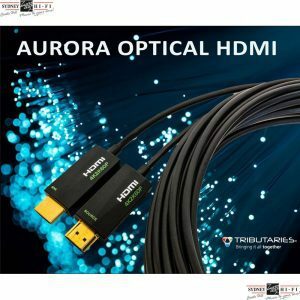 *All AudioQuest HDMI cables up to 8 meters are guaranteed to exceed the requirements for all possible HDMI 2.0/HDCP 2.2 data streams, including 4K UltraHD, HDR, and Blu-ray Ultra HD. 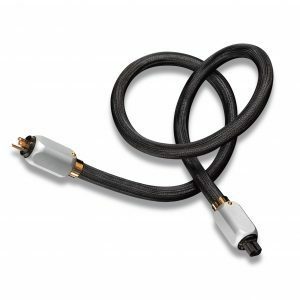 In addition, AudioQuest Forest makes use of Active Frequency-Equalization to enable full 18Gbps/4K UltraHD performance from 10 to 15 meters.